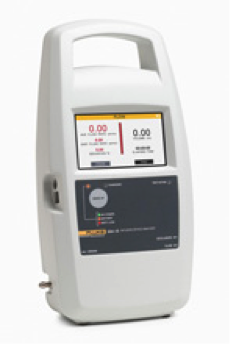 The IDA-5 and IDA-1S infusion pump analyzers test all brands of IV pump, and are compatible with a wide array of intravenous pumps including syringe pump, volumetric pumps and anesthesia pumps. Additionally, the IDA-5 is a multi-channel analyzer that can test up to four infusion pumps at the same time, and has a built-in memory that allows users to save test results for printing or downloading to a computer. 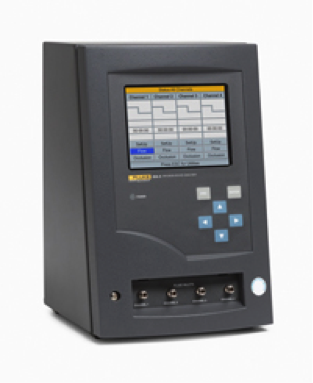 The IDA-1S is perfect for users who prefer manual testing and/or only need a one-channel analyzer. See below for a comparison of the two models to determine the best choice for you.